For some Christians, it can be hard to stay in faith in a fast-changing world. What more if you’re a parent raising a child in this digital age? Passing on your spiritual heritage to your children is both a responsibility and a challenge. 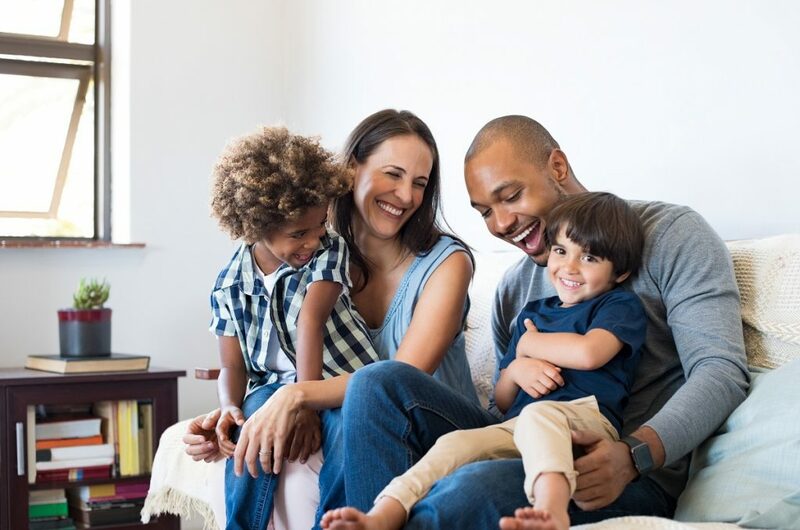 It’s a responsibility because faith formation starts at home—in the family. It’s a challenge in the sense that young minds of today are exposed to many things that may dampen their spirituality and lead them to other paths. Remember that as a parent, you are your children’s first teacher. Educate them about your religion as they grow up. Explain to them the values of Christianity and the beliefs surrounding your faith. Be ready to answer more difficult questions as they grow older. Children are naturally curious and inquisitive, so never let them catch your off-guard. Continue to deepen your understanding of your religion so that you can explain things that may confuse them down the road. Make sure that you have the perfect answer or explanation on every topic they ask about. Your child’s journey to forming a solid spirituality as Christians doesn’t stop at home. The educational institutions they go to also play an important part in making them responsible believers of the Christian faith. This underlines the need to find a good Christian private school in Gilbert, Arizona to send your child to. Young people can better understand their faith when they are educated in a Christ-centered institution. They must be enrolled in programs designed for and aligned to the principles of Church. This way, they can enrich their personal faith and grow up as God-fearing people that you like them to be. There is a good reason the saying, “Practice what you preach,” stays relevant in almost all situations. As a Christian parent, you must serve as your child’s model of faith. Practice basic Christian duties such as praying and saying mass with them. Explain to them the importance of these duties and how they should take part in such activities. Influence them in making little acts of kindness and instill in them values of generosity, humility, and honesty. There is no such thing as a perfect Christian, but you are perfectly capable of bringing out the Christ-like goodness in your child. The Holy Bible is a treasure trove of lessons about Christianity, answers to faith-related mysteries, meaningful stories that mirror Christian life, and verses that inspire and comfort. Have a Bible study with your little one once a week, along with the rest of the family. Allow time for reflections and sharing and involve everyone in the process. This is one good way to allow your child to enrich your faith as a family. There are many ways to influence your children in growing up as God-fearing people. 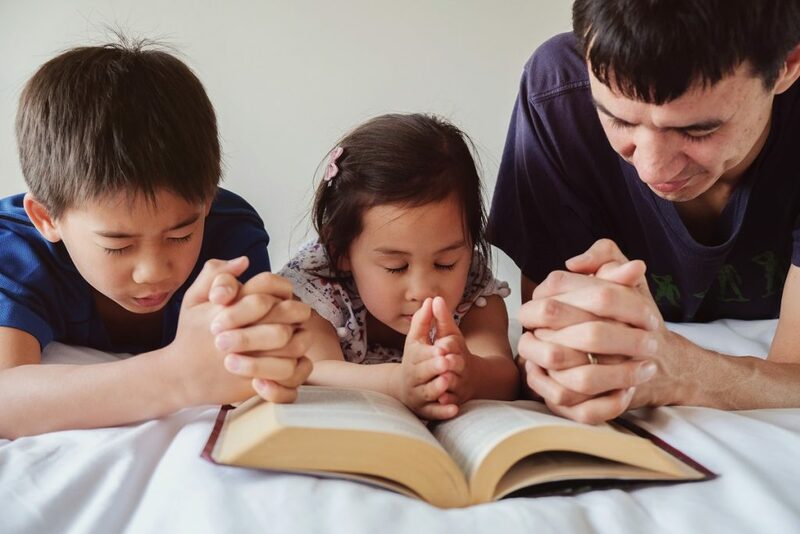 With the light of the Christian faith, you can raise wonderful children by guiding them in their journey toward discovering God, themselves, and their spirituality.